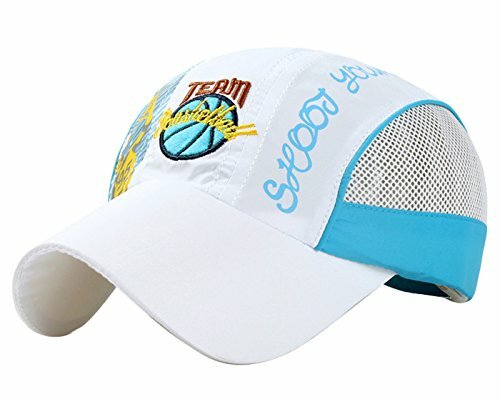 Our Caps has air vents which is perfect to keep your child cool when it is hot out. And the material is quick drying so they can take it into the pool or splash around in the ocean or lakes without it being soggy. Extremely lightweight and breathable, providing excellent protection of the face and head in the bright sun. Adjustable clip in the back, also great for big head child. Travel friendly crushable construction. Celebrities love these hats for a reason! Fit for kids over 4 years old, 52-54cm Head Circumference; 11cm Depth; 7cm Brim Width.